Cryptocurrencies have come a long way since Satoshi Nakamoto introduced the world to his masterful creation, the Bitcoin. Since then, they have made major steps towards achieving world-wide adoption. Of course, there’s a lot to be done, but it’s totally possible to spend your Bitcoin (or other cryptos) earnings on all your daily wants and habits. 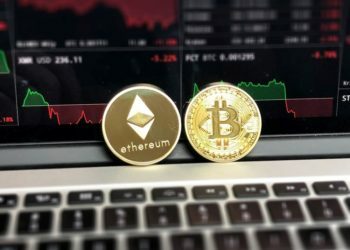 In fact, there are many services that allow you to pay your bills using your hard-earned cryptocurrency. Below, we created a list with some of the most popular ways you can pay your bills directly from your crypto wallet and avoid paying any crypto-to-fiat transaction fees. Bitcoin debit cards are one of the most accessible and easiest ways to pay for products and services using your Bitcoins. 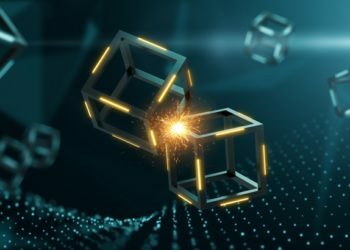 They are considered by many to be one of the most important developments in the crypto world since they actually bridge the gap between decentralized cryptocurrencies and the traditional financial methods. The main benefit of these type of debit cards is the fact that they allow anyone to effortlessly convert BTC into USD or EUR at any merchant location that accepts POS payments. With the help of these cards, merchants always get paid in their local currency. Bitcoin debit cards are perfectly suitable for paying bills, as they can also be signed up for automatic (and recurrent) payments. 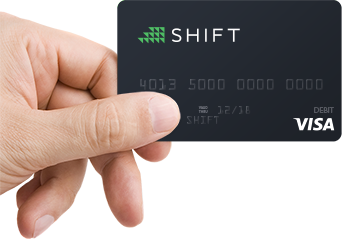 Shift is one of the first Bitcoin cards to have hit the mainstream that also works in the US. 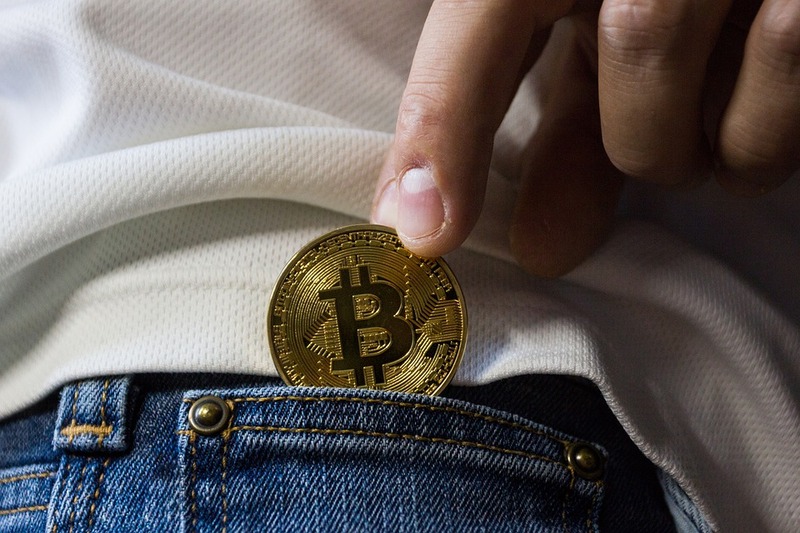 Even though the service does not provide its users with an official wallet, it connects to their Coinbase wallets for transactions. 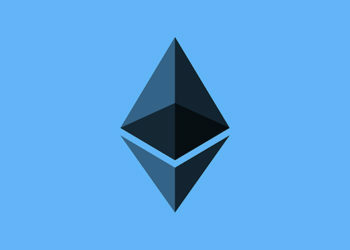 To use it, users are required to create a Coinbase account. WageCan is another very popular Bitcoin debit card service which works everywhere in the world. The main advantage of this card is the fact that it allows users to connect to over 30 million ATMs and even allows them to withdrawal local currency. The service provides its users with either a plastic or a digital card, both of which don’t require a credit check in order to get started. SpectroCoin is a complex crypto/financial platform that offers a wide range of services such as blockchain wallet, cryptocurrency exchange, credit and prepaid cards, and payment processing. As far as the Bitcoin debit cards are concerned, they include over 20 methods of depositing and withdrawing (bank transfers, cash withdrawals, money transfers). If this sounds good, here are some of the most popular Bitcoin payment platforms currently on the market. Welto.io is a complex platform that allows users to pay their bills directly with Bitcoins. The platform is renowned for being very versatile as it allows users to use both cryptocurrency and fiat currency to pay the bills. Even though there is a $300 payment limit, the 2% flat transaction fee (still well above the industry’s standard) is a good incentive. Bill Pay for Coins is a reliable bill pay platform that boasts a fee of 1,99%. 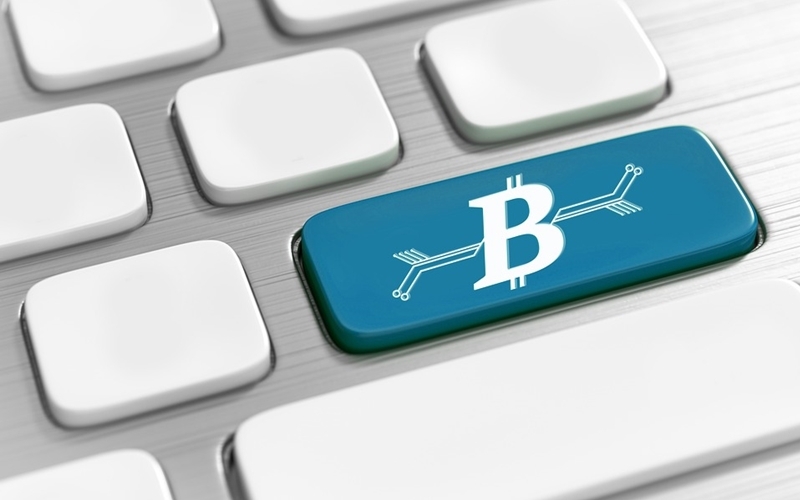 It allows users to pay bills using a broad spectrum of payment processors directly from your Bitcoin wallet. The service is designed to be as accessible for a broad spectrum of users, hence, the registration process is very simple (even though it might take a couple of days to complete). With the help of Bill Pay for Coins, users can pay all sorts of loans, state taxes, utilities, and even credit cards. Coinsfer is one of the oldest Bitcoin payment platforms in the sphere. Users are also provided with the option of setting up recurrent payments. The fees are a bit higher, 7% for each bill paid (minimum $20). Users who choose the subscription plan (automatic payment) will benefit from a 5% smaller fee. The only drawback is the fact that this service is mostly aimed at the American market. The Living Room of Satoshi is a modern crypto bill payment system based in Australia. One of the main benefits is the fact that the service is integrated with the country’s BPAY bill system. The system allows users to pay bills for phone, electricity, gas, and even the Internet. Another plus is the fact that the system provides a useful 14-day transaction history feature. Since Bitcoin is now more popular than ever, it’s no surprise that more and more companies are starting to accept Bitcoin as a legit form of payment. The main advantage of using this method of payment is the fact that it eliminates the need for conversion fees. By paying the company direct, users save money on fees, but also save time. These methods are not available everywhere in the world since multiple governments are still trying to figure out how to fully regulated cryptocurrencies. While the crypto revolution is still an undergoing process, we still have a long way to go until a true Bitcoin/crypto economy arises. However, services such as these, whether we are talking about Bitcoin credit card or Bitcoin bill payment systems are the ones who will have the biggest impact in the future. It’s safe to say that it’s not complicated to pay bills with Bitcoin, as there are numerous providers that already offer this option. Vladimir is an avid experimenter of all things self-improvement and a self-proclaimed sufferer or relativity sickness. As long as he can remember he wanted to write and since joining the Brantell team he’s slowly but surely becoming addicted to the whole crypto movement and is particularly fascinated how the blockchain technology disrupts more and more industries.